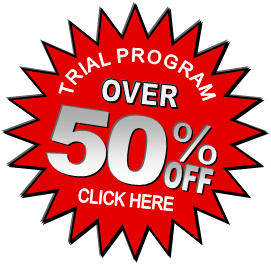 Learn advanced and strategy skill training to help competitors reach and maintain their best physical condition. Kukkiwon is the World Tae Kwon Do Federation Headquarters for Dan/Poom certification and it is situated in Seoul, South Korea. 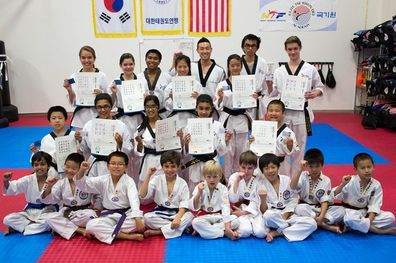 A Kukkiwon certificate is widely regarded as the most prestigious of all the Black Belt certificates within the art of Tae Kwon Do. 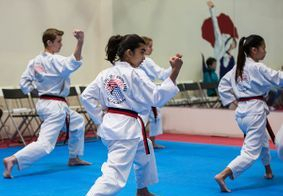 The World Tae Kwon Do Federation, which is the international governing body for Tae Kwon Do, requires that all those who wish to compete at international level be Kukkiwon certified. 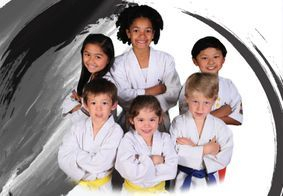 Each black belt holder will be registered to an ID number and will be issued a Kukkiwon Certificate and ID card. This recognition is registered and is recognized by the WORLD and not limited to just the school that issued the certificate. Students will always remain in the given rank for their lifetime. 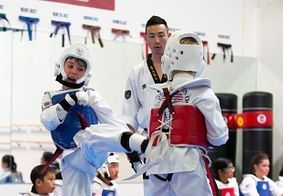 Once a black belt holder achieves the rank of 4th DAN from Kukkiwon is considered a Master and certified as an instructor.